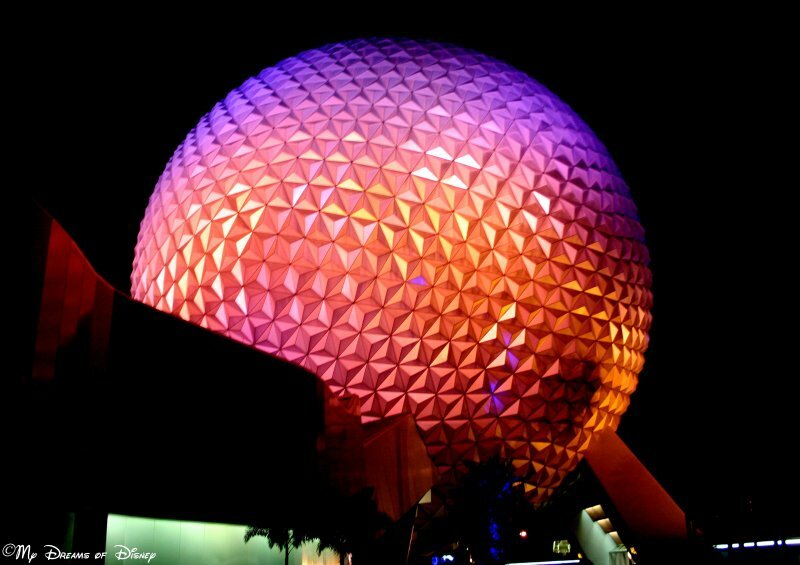 Over at Epcot, today we are taking a look at what I believe is one of the most recognizable structures in the entire world — the giant “golf ball” known as Spaceship Earth. This structure, which has stood front and center over Epcot since the park opened in 1982, is an incredible engineering feat, and includes an attraction by the same name. 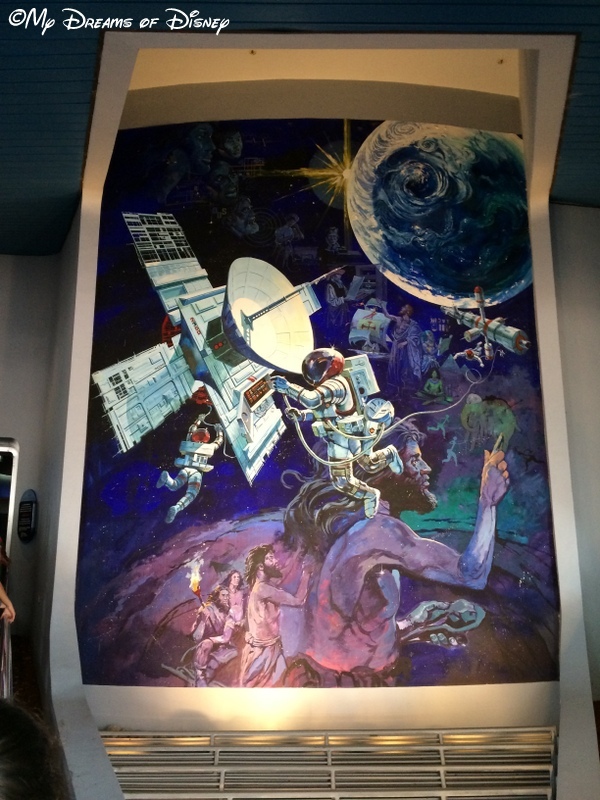 Spaceship Earth is a slow-moving dark ride that takes us back in time to look at the incredible advances that have been made in communications. 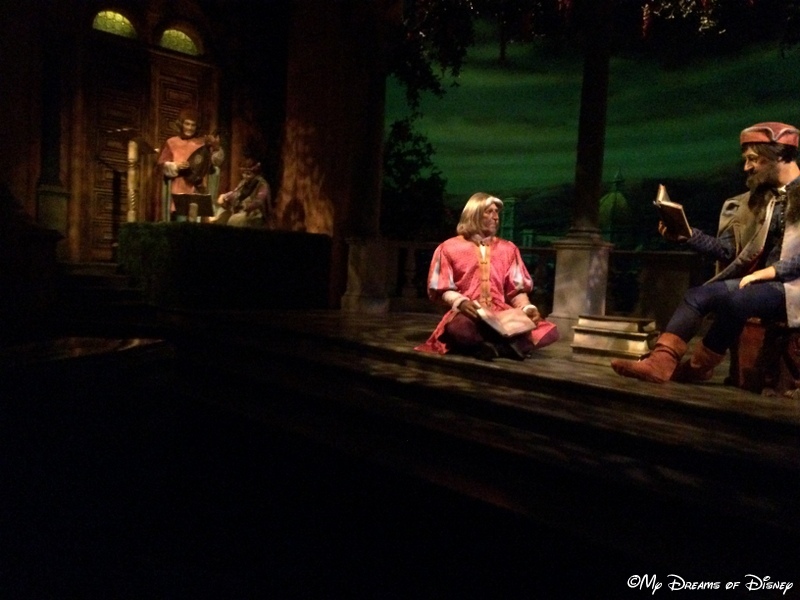 The ride is one of my favorite things to do in all of Epcot, and for today, we are going to take a look at my favorite #DisneyMemory from this great attraction, as well as share some of our pictures we’ve taken over the years of the ride. At the very front of the entrance to the building is this picture, giving you a tease about some of the things you might encounter on the ride. Communication has been adapting for eons, as you can see in these two photos. I think my favorite #DisneyMemory of Spaceship Earth has to do with my daughter Sophie, and the joy that she finds in this ride. It’s a fun time for us, especially with the new changes that they made a few years back in being able to help plot out our future using the interactive screens on the ride vehicles. We love Spaceship Earth, and it’s a must ride several times throughout our trip! 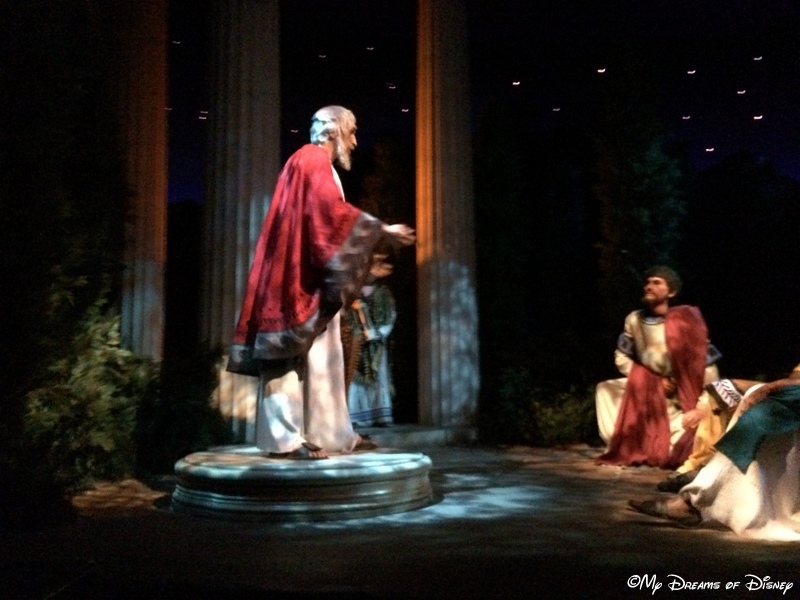 Do you like Spaceship Earth, and do you have a favorite #DisneyMemory from this ride? If so, let us know in the comments, and thanks for stopping by today! Soarin’ is one of the most popular attractions at Epcot, in fact, in all of Walt Disney World. 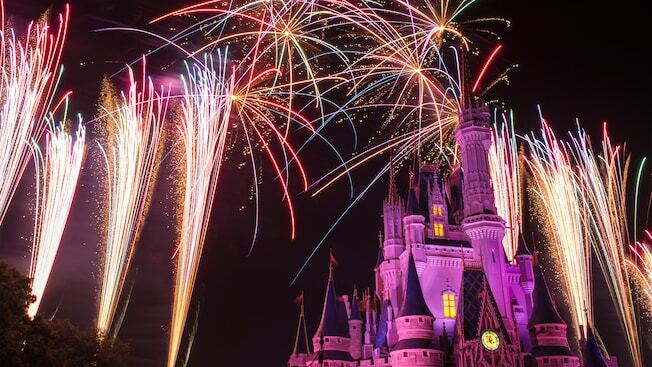 The attraction has a huge stand by line, and wait times exceed 60 or 90 minutes and even longer, so a FastPass+ selection is imperative if you want to ride later in the day. For the longest time, I was extremely tentative when it came to riding Soarin’ — the movie is so realistic, it really does feel to me like I’m hundreds of feet up in the air when I ride, and for whatever reason, it kind of freaked me out. However, I did myself a favor and I was seated at the end of a row, and I looked down during the ride and saw that it wasn’t as far as I was afraid it was, so I figured it would be okay. I know it sounds like a crazy kind of logic, but that’s the way my mind worked. Now, though, I love to ride Soarin’. 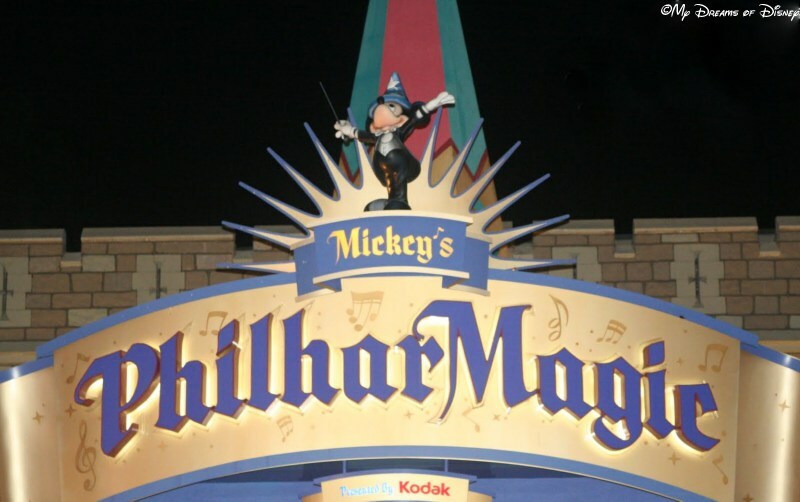 I’ve been fortunate to ride it both at Walt Disney World and at Disney’s California Adventure Park, and while the ride was the same, the line at the time for DCA was much shorter it seemed to me. Of course, Soarin’ has been redone — instead of Soarin’ Over California, it is now called Soarin’ Over the World, and as a result, the change in the movie has led to insanely long lines — as much as 300 minutes or longer at times! So far I haven’t seen the ride in person, having not been at any of the parks, but I look forward to the date that changes! 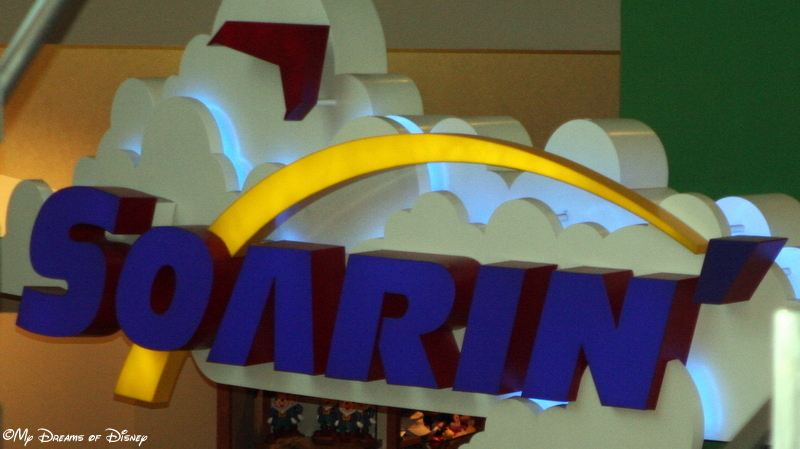 I guess when it comes to Soarin’ I don’t think I have a favorite #DisneyMemory. However, I do like that I’ve been able to enjoy the ride, and ride it from the very top section. That adds a thrill to the ride because it is so high up. Soarin’, though, is at the very top of my wife’s list of favorite attractions, and I’m glad that I am able to ride it with her when we go. 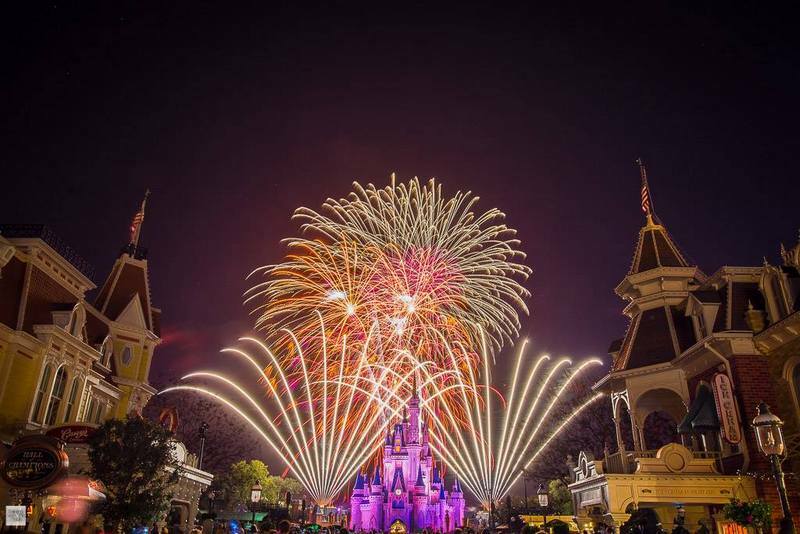 It’s a lot of fun, and that simple #DisneyMemory is just being able to enjoy Disney with my family when we do go. So please tell me, what is your favorite #DisneyMemory from Soarin’? Please let us know in the comments below, and thanks for stopping by!